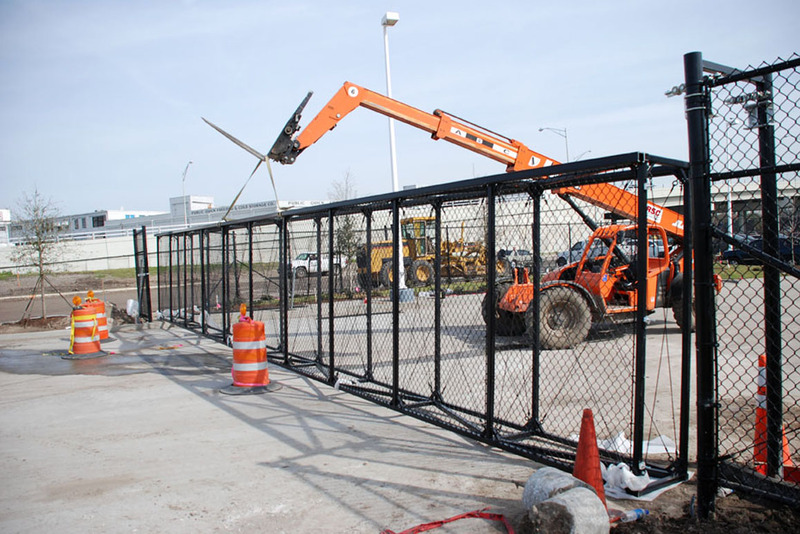 American Fence and Supply | Toledo, Ohio | Access Controls and Gates | American Fence & Supply Co.
American Fence and Supply installs all of our access controls and gates to strict standards so that every single one of our customers gets exactly the same result. 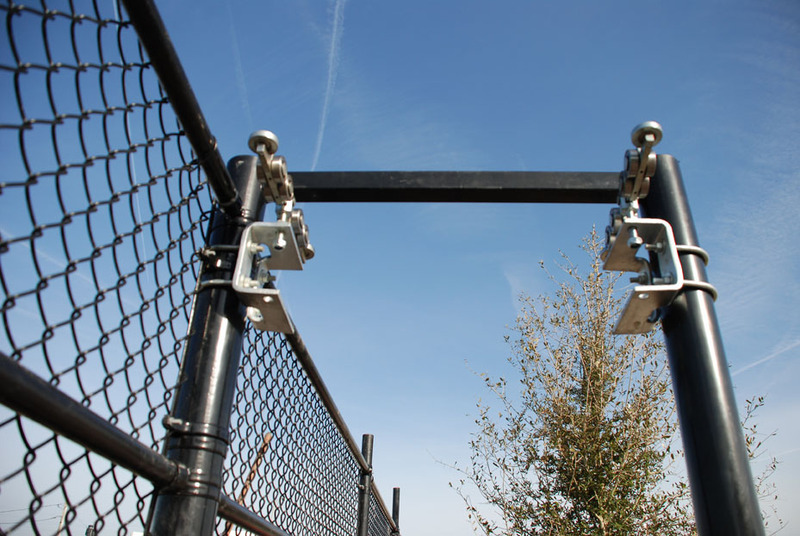 Our Access Gates and Controls are made with business security in mind. 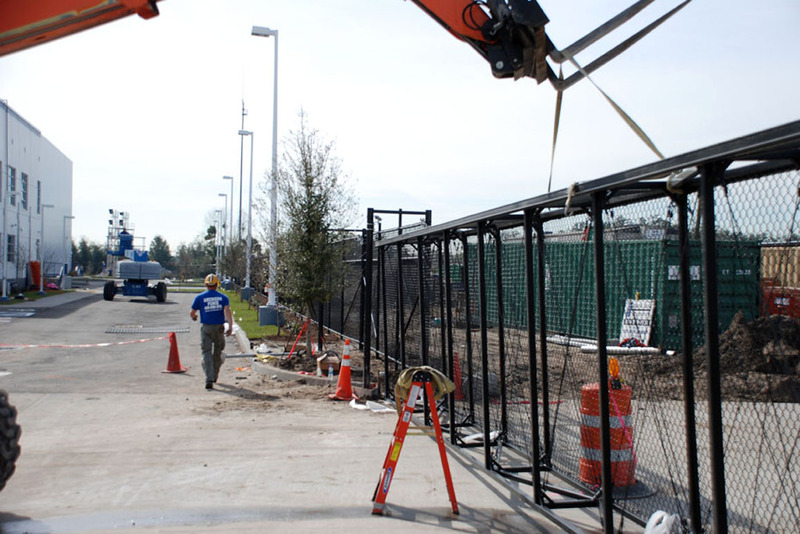 We make sure your loading dock, supply yard, or whatever other inventory you have, is secure. 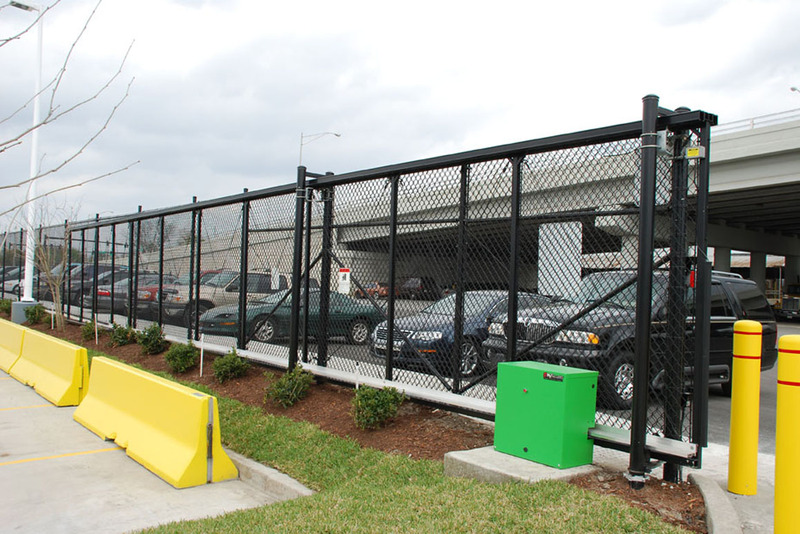 We have a variety of gate styles and control types to match your current fence set-up. Please Contact a Gate Specialist today to get your project underway.